De Gucht, K. 2014. Commissioner De Gucht on Economic Partnership Agreements. GREAT insights Magazine, Volume 3, Issue 9. October/November 2014. 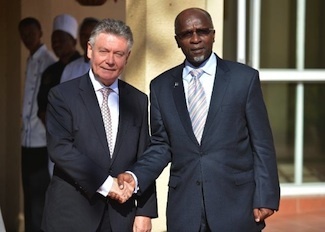 Handshake between Tomaz Salomão, Secretary General of the Southern African Development Community (SADC), on the left, and Karel De Gucht. When I took office as the Trade Commissioner in 2010, the process for concluding Economic Partnership Agreements between the EU and the African, Caribbean and Pacific (ACP) partners was deadlocked. 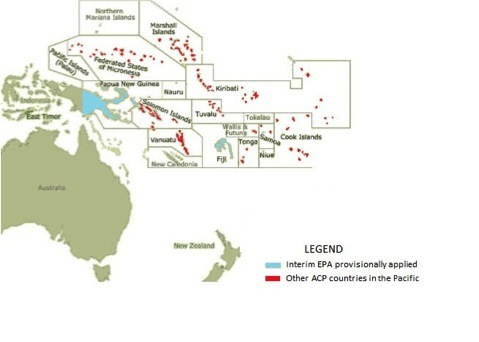 One comprehensive agreement, the EU-CARIFORUM EPA, was applied in the Caribbean region and one country, Papua New Guinea, was applying an interim EPA in the Pacific region. Regional negotiations were largely perceived as blocked, and the interim EPAs concluded back in 2007 were neither ratified nor implemented. Hence, this Commission had a formidable task of putting the EPA file back on the right track, in a joint effort with ACP partners. After close to five years, we have succeeded fairly well. Today, the picture is very different from that of 2010. An increasing number of ACP countries are opting for EPAs. They see these agreements as vectors of their development strategies, providing a stable and predictable framework not only to stimulate trade and investment but also to accelerate structural reform and job creation. 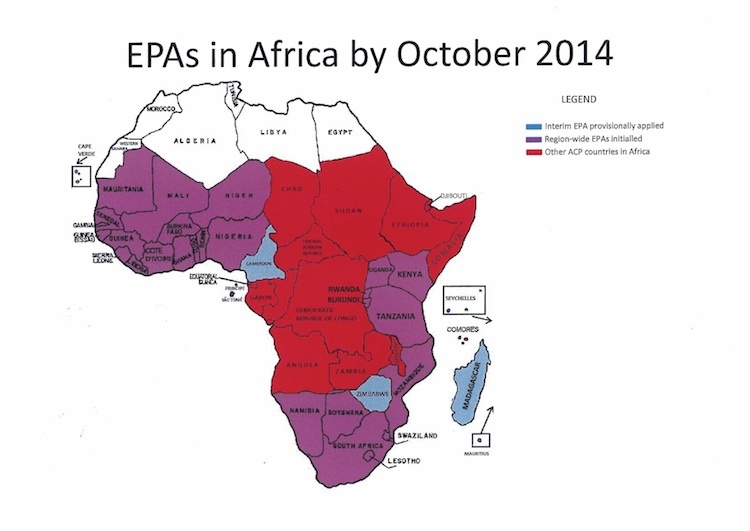 We are applying EPAs in several ACP regions: in Africa with Madagascar, Mauritius, the Seychelles and Zimbabwe in the Eastern and Southern Africa (ESA) region and recently with Cameroon in Central Africa; in the Caribbean with 14 CARIFORUM countries; and in the Pacific with Papua New Guinea and recently Fiji. This year, we have concluded negotiations with West Africa, the Southern African Development Community (SADC) EPA Group, and the East African Community (EAC). Together, these agreements now cover more than half of ACP countries with the real prospect of including more. We are still negotiating with three regions: Central Africa, ESA and the Pacific, and are already implementing EPAs in two of them. The successful conclusion of the EPA negotiations with West Africa, the SADC-EPA group and EAC in 2014 is a major milestone in the EU-Africa trade relations. These balanced and fair agreements will anchor our privileged relationship solidly in global and regional realities, in full compatibility with WTO rules. They will ensure the application of a single trade regime with the EU throughout the respective regions, instead of different regimes based on each partner’s income level. 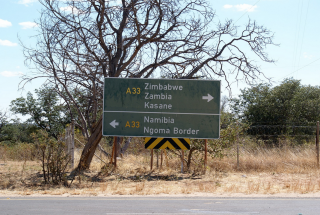 This is important for regional integration in Africa. Taking our joint EPA agenda to the point of implementation will fulfil the objectives set out in the Cotonou Agreement in 2000. 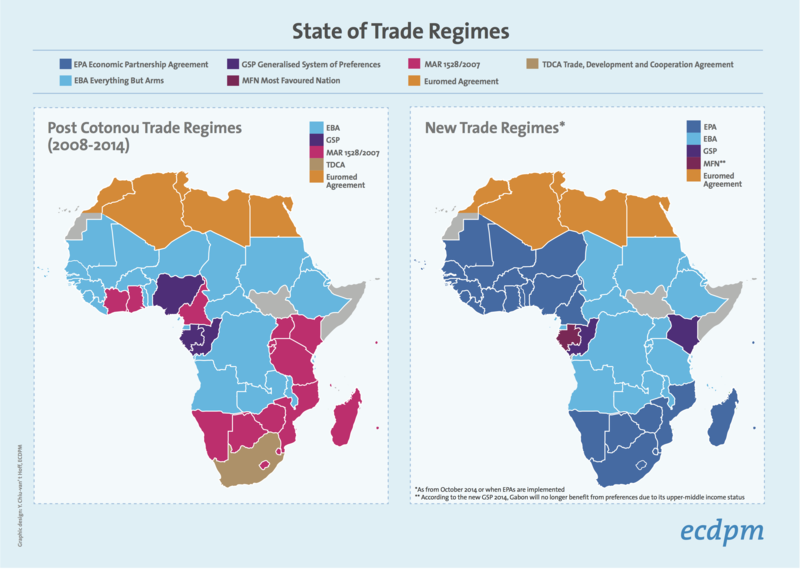 West Africa and SADC EPA regions are the economic heavy-weights in sub-saharan Africa. Several countries in these regions have the ambition to become emerging economies in less than a generation. The EPAs can support this vision which is in the long-term interest of all parties. On 16th October, we initialled the EPA with EAC. Once implemented, I expect the EPA to help EAC’s growth as a customs union, an EU trade partner and an African coastal regionwith easier access to viable trade routes. The EU is already the main trade and investment partner for these regions. The EPAs are likely to give an additional boost to these relations, with positive spill-over effects in the rest of Africa. There is indeed clear interest in Africa to move from aid towards trade and investment – a strategic declaration expressed at the 4th EU-Africa Summit last April. Moreover, these EPAs demonstrate the EU’s commitment to use trade agreements with its partners in Africa as an instrument for development, jobs and growth in the long-term. I am particularly pleased to see that 12 Least Developed Countries (LDCs) are part of the EPA in West Africa, four in EAC and two more in the SADC. There are valid reasons for this. EPAs are indeed about much more than market access. They are a real partnership involving institutions and continuous cooperation. Their benefits cannot be unilaterally changed or withdrawn when countries move up the development ladder. This means legal certainty and stability for businesses and investors. Let us also not forget that several decades of unilateral preferences under the previous ACP-EU trade arrangements did not deliver export growth and diversification. This is precisely one of the reasons why we decided, together with the ACP, to move to reciprocal – though asymmetric – EPAs. The underlying vision from the start has been that ACP countries possess tremendous potential to grow and take advantage of opportunities arising from a global interconnected economy. With EPAs, access to better choice and cheaper imported inputs will contribute to reduced production costs and lower consumer prices in ACP partner countries. This is crucial for competitiveness, industrial development and better connection to global value chains. Last but not least, many EPA provisions go far beyond tariffs, like those on improved rules of origin and extended cumulation – essential for regional integration – and technical barriers to trade and customs cooperation, just to mention a few. Unilateral preferences could never achieve all of this. 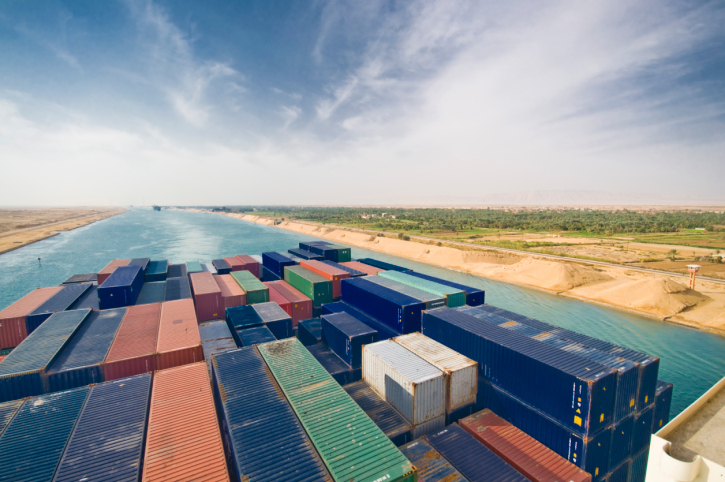 Naturally, there has been opposition and controversy around EPAs, fuelled by fears over increasing competition and potential loss of tariff revenues in the ACP countries. However, we should not disregard the potential economic benefits and the unprecedented flexibilities embedded in EPAs. They are unique and generous trade and development deals, with a great deal of asymmetry in the commitments and obligations. While the EU opens up its market to all ACP products immediately, ACP partners are granted long transition periods and are free to shield their sensitive products from liberalisation. Moreover, unnecessary shocks can be avoided through special measures allowing ACP partners to promote their industrial development and protect their food security, infant industries and natural resources. EPAs also offer opportunities to help improve the access of ACP agricultural products to the EU. For example, in the agreement with the SADC EPA Group,as well as opening 100% of the EU’s agricultural market to Botswana, Lesotho, Namibia, Mozambique and Swaziland, including for the highly sensitive products of beef and sugar, the agreement extends access for South Africa, building on the Trade Development and Cooperation Agreement of 2000. Overall in agriculture the EU will fully or partially liberalise 90% of agricultural tariff lines (compared with 91% by the Southern African Customs Union – SACU – including South Africa) and 91% of trade (compared with 97% liberalised by SACU). This enhanced agricultural market access is made possible by additional quota access for South Africa in wine, sugar, and canned fruit, among others, and access for the EU in wheat, barley, dairy and meat products. On both sides, access in sensitive products has been carefully calibrated to avoid unsustainable impacts on domestic markets. South Africa and the EU have overhauled relations in trade in wines and spirits, enabling two agreements signed but never ratified in 2002 to be replaced. For the first time this will put the parties on a firm and fair footing for trade in high-value products of vital interest to both parties. South Africa, like the EU, follows a high standard of winemaking and the parties have agreed to refer to international standards as laid down by the International Organisation of Vine and Wine, for defining winemaking practices. An agreement on geographical indications, initially between South Africa and the EU, which all other EPA States may join later, will protect 251 key EU geographical indications (GIs) as well as 105 mainly wine GIs from South Africa, including the South African infusion Rooibos which will ensure the intellectual property rights in this iconic beverage belong to the producers. Also, in January 2014, the EU Commissioner for Agriculture and Rural Development, Dacian Cioloş, announced an important concession for ACP countries that have preferential agreements with the EU. Export refunds for EU agricultural products to such countries will be stopped. Looking back on all that we have achieved, I strongly believe that economic operators will be more encouraged to develop productive activities and invest in countries whose trade relations with the EU are settled in a stable, WTO-compatible framework of EPAs. An improved business environment and legal certainty will certainly influence their sourcing and location decisions. Regardless of the recent successes, there is no time for complacency. In the short term, the recently negotiated agreements need to be consolidated, signed and applied, and the remaining negotiations concluded. In a medium to long-term, there may be a need to widen and deepen the existing partnerships by including other countries and issues, where our partner countries so wish. It is also essential to keep in mind that the EPA process does not end at the signature and ratification of the agreement – it is an on-going, long-term partnership. Putting the EPA in action requires further efforts on both sides, far beyond tariff cuts joint institutions. It is about carrying out an ambitious domestic reform agenda, creating an enabling environment for business and developing the competitiveness and capacity of the private sector to engage in trade. We cannot ignore the challenges ACP partners may face in doing so. This is why the EU is committed to supporting them on this road through aid for trade and broader development assistance. My vision is that the EPA network will ultimately cover all ACP countries that want such a partnership with the EU and their neighbours. Some individual countries or even regions may, however, opt out, which is of course their full sovereign right and beyond the EU’s control. For those eligible, the EU still offers an attractive Generalised Scheme of Preferences, including duty-free quota-free access to all LDCs under the Everything-But-Arms scheme. All in all, I am proud to leave the EPA file in a much better shape than in 2010. Admittedly, the process has been challenging. It has changed the dynamics of the ACP-EU relations and the perception of the EU as a partner, shifting from a unilateral provider to a partner. In the future, we will be able to look back and view the EPA process as a positive element – and not as a souring point – in the gradually maturing ACP-EU partnership, a partnership of equals, as envisaged in the Cotonou Partnership Agreement. 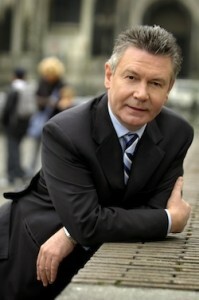 Karel De Gucht has been the European Commissioner for Trade since 2010. 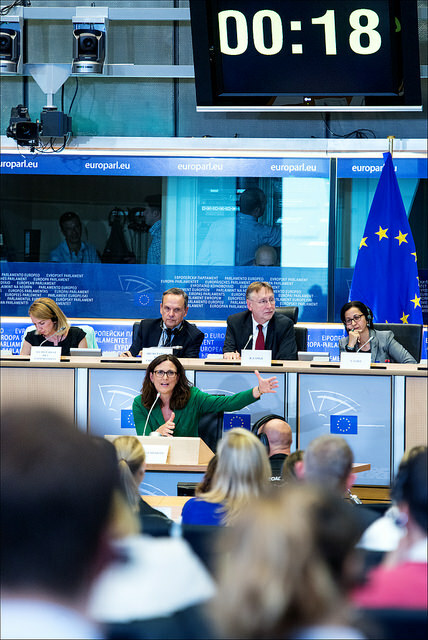 He will be succeeded by Cecilia Malmström on 1st November 2014. This article was published in GREAT insights Volume 3, Issue 9 (October/November 2014).